At the size of a donut with the power of a superhero the Google Home Mini is small and mighty at the same time. Made to blend in, or stand out, the Google Home Mini currently comes in three different colors – light gray, dark gray, and coral red. 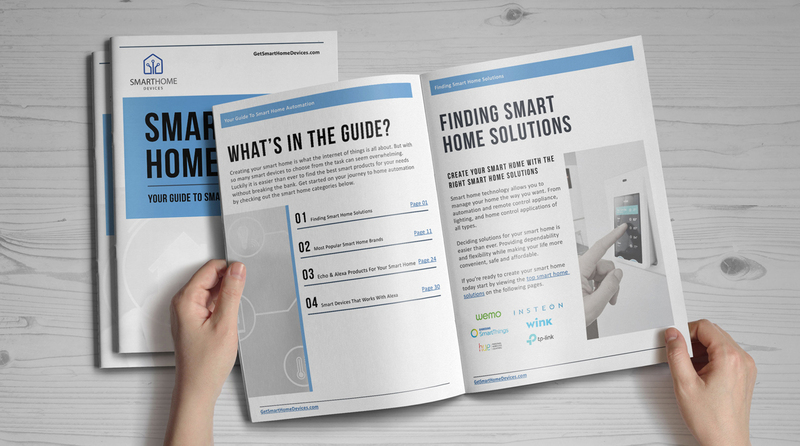 With the Google Home Mini you can use your voice to control lights, thermostats, and more from your compatible home automation devices. Google Home has proved to be a worthy competitor to the Amazon Echo. The new Google Home Mini is smaller with all the same advantages of the Google Home, but at less than half the price. With all that being said, it’s hard to see how the Mini doesn’t turn out to be a huge success. Get Answers With Google Home Mini: Want the latest weather, traffic, finance, sports and more? Simply ask. Tackle Your Day With Google Home Mini: Get personalized help with your schedule, reminders, calls, news and more, whenever Mini recognizes your voice. 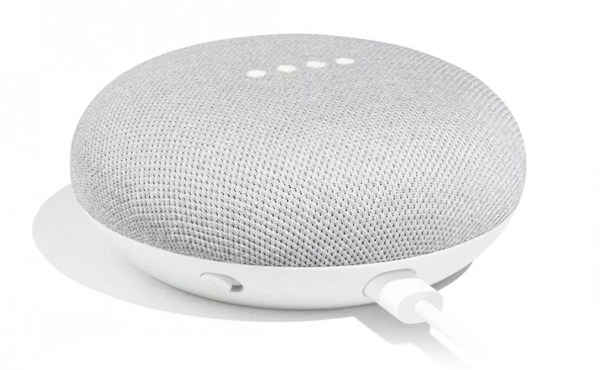 Google Home Mini Provides Entertainment – Hands-Free: Mini works with Chromecast, so you can stream shows, movies and music on your TV or speakers. 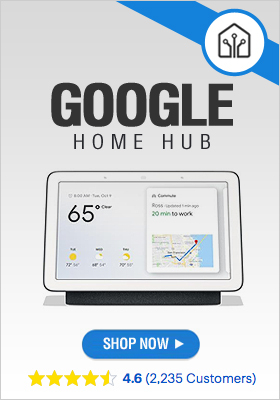 Get Your Google Home Mini Now!